You are not new to the sales team but the territory you have recently been assigned is a new one to you…perhaps it is in an unfamiliar geography, or requires new product knowledge, or has a number of new potential customers. How should you begin to tap into the opportunity? After learning as much as you can about the new assignment and your territory, sales territory management training has provided the steps you should take. Introduce yourself to current customers and assess their satisfaction, performance and potential with your company. If they are unhappy, find out why and address the problems. If they are happy, find out why so you can continue to deliver satisfactory solutions. 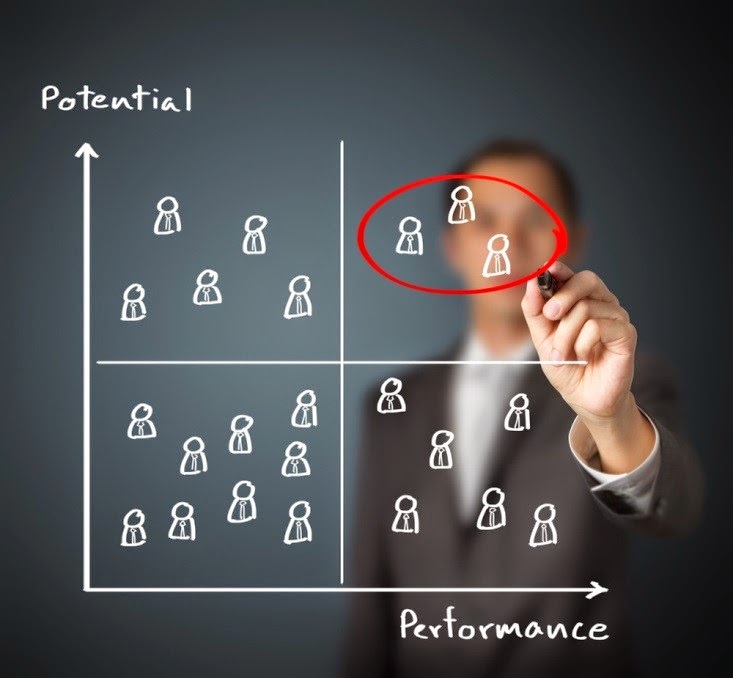 Then determine where they stand on the performance and potential grid. Identify any new prospects in your territory. Prioritize them by potential…both in size of deal and likelihood of a speedy close. Create a sales plan. Network and research any connections that will give you favored access to these prospects. Referrals into these potential customers will ease your entry and significantly increase your chance of business. Then create a targeted sales plan with the critical few steps to take to succeed.